Inspired by classic illustrations, traditional watercolours and oil paintings this trend has been given a contemporary update by oversized prints. 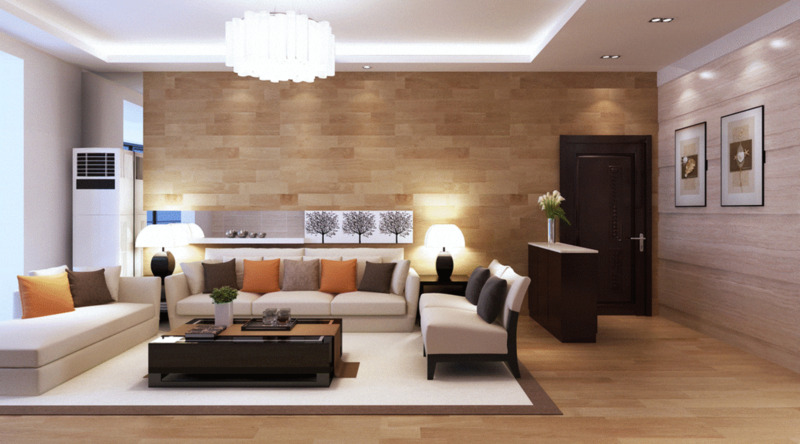 Chennai leading wallpaper dealer. Contact 7373848495.